Today we can see 10 best android smartphones recently launched in the month of January 2015. 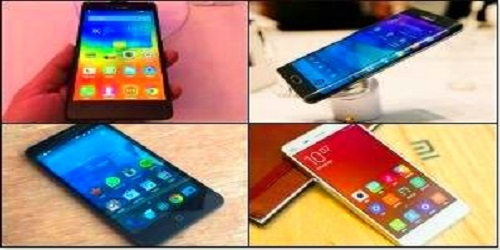 New Year brought us a different smartphones with various features. Smartphones launched in January month available in different prices. If you want cheapest phones or expensive smartphones, you have the chance to get them. And these phones are 4G supported. You can see below those 10 best android smartphones. Micromax’s recently released the CyanogenOS-powered YU Yureka smartphone in the market. It was available in January month only. It is an Amazon exclusive product. The price of Micromax YU Yureka is RS 8,999. It has 5.5-inch Full HD IPS with 80-degree showing angles & Gorilla Glass 3. And 64-bit 1.5GHz Qualcomm Snapdragon 615 octacore chip, 2GB DDR3 RAM and 16GB internal storage expandable up to 128GB via micro SD card. It has 13MP rear camera (f2.2 aperture), 75.4 degree angle. It has a capable of 1080p video capture with Sony EXMOR CMOS sensor. Offers 5MP front camera with 71 degree fields of view. In the matter of connectivity, Dual-SIM mobile supports 3G & 4G (CAT 4, it includes TDD-LTE, India 4G bands). Battery capacity is 2500mAh and the company claims delivers 210 hours of standby time. January month 2015. 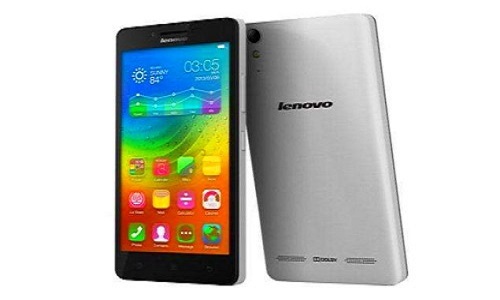 Lenovo A6000 is Flipart exclusive smartphone. The price of Lenovo A6000 is Rs 6,999. It has a 5-inch IPS HD display & having Lenovo’s Android 4.4-based Vibe 2.0 UI. Using by the 64-bit 1.2GHz Qualcomm Snapdragon 410 processor & 1GB RAM. It is providing 8GB of storage space. Lenovo A6000 offers 8MP rear camers with auto focus and LED flash. It has a 2MP front facing camera. Dual-SIM mobile support 4G LTE (Brand 3) & TDD 2300MHz (Band 40). Popular connectivity provides Bluetooth 4.0 and 3G. Another great feature that is 2 speakers with Dolby Digital Plus sound. Samsung Galaxy Note Edge is the most priced Android Smartphone in India. Its price is Rs 64,900. It comes with an additional screen on the side that run as a panel divide from primary display. 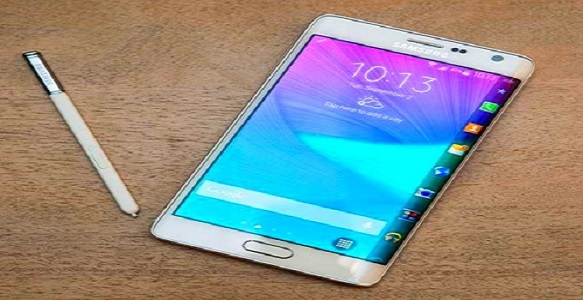 Samsung Galaxy Note Edge has a 5.6-inch Quad-HD+ and 1600*2560 pixel capacity & Super AMOLED display. Note Edge powered by a 2.7GHz Qualcomm Snapdragon 805 quad-core processor. It works on Android 4.4-based TouchWiz UI. It is allowing 16MP rear camera and 3.7MP front camera. It provides 3GB RAM and 32GB internal storage, capable of expandable up to 128GB via micro SD card. Battery capacity is 3000mAh and quick charging. Chinese android smartphone maker Xiaomi released its 2014 flagship. In the month of January Mi 4 price is Rs 19,999 in India. Xiaomi Mi 3 android phone frame made with stainless steel metal. It having 5-inch Full HD display and Corning Glass with One Glass Solution (OGS) technology security. And also providing changeable plastic back covers. 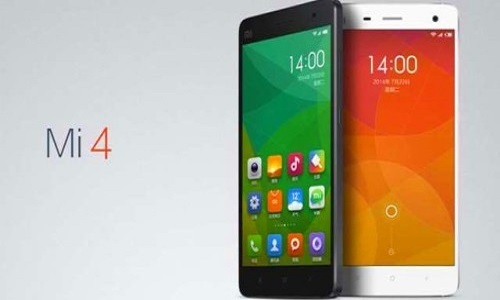 Xiaomi Mi 4 is used by a 2.5GHz Qualcomm Snapdragon 801 quad-core processor and 3GB RAM. Mi 4 allowing 16GB storage space. It is work on Android 4.4 KitKat. It is providing 13MP rear camera & 8MP front Sony Stacked CMOS camera. 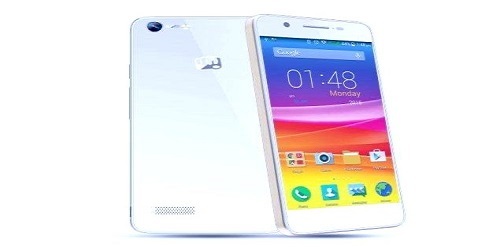 Micromax Canvas Hue released at Rs 10,999 in the month of January. It has a 5-inch HD screen and Gorilla Glass 3 & and works on android 4.4 KitKat. And soon we will see it comes with android 5.0 Lallipop. Canvas has a 1.3GHz quad-core processor with 1GB RAM and 8GB internal storage space. Canvas supports microSD cards with capacity up to 32GB. It is having 8MP rear camera with Sony sensor on the back side and 2MP front camera. It gives battery life and battery capacity is 3,000mAh. India launched HTC Desire 526G+ at the price of Rs 10,400. And it has a 4.7-inch qHD display with 960*540 oixel. 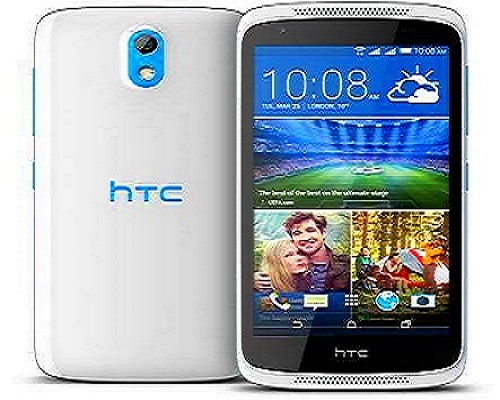 HTC Desire used by a 1.7GHz octa-core processor & 1GB RAM. It is allowing extra storage space expandable memory up to to 32GB. It is based on Android 4.4.2 KitKat OS & comes with HTC BlinkFeed home screen that provides make deliver news and social updates service. HTC Desire 526G+ provides 8MP rear camera with LED flash capturing pictures. It provides 2MP front camera for selfies. Dual-SIM mobile supports 3G, Wi-Fi. Bluetooth 4.0, FM Radio and GPS. 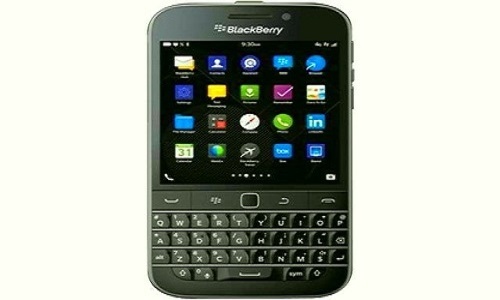 BlackBerry comes with 3.5-inch square touch display having screen with 720*720pixel. Classic powered by a Qualcomm Snapdragon S4 Plus processor & 2GB RAM. It supports 16GB storage space and expandable storage space up to 128GB. The price of BlackBerry Classic is Rs 31,990. 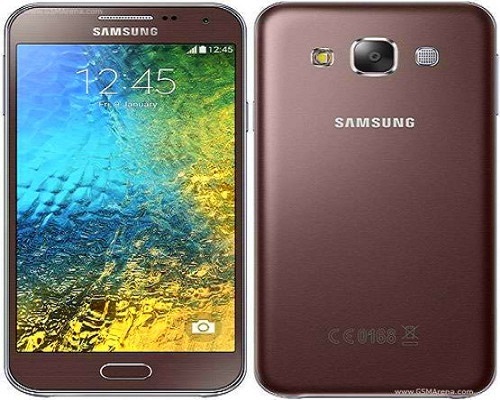 India is the first country launched new premium version of samsung mobile and Galaxy E5 is a middle range android smartphone. You can buy it at Rs 19,300. 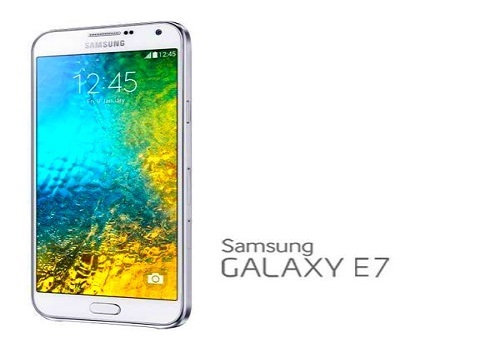 It has a 5-inch Super AMOLED display & it is based on Android 4.4 KitKat TouchWiz software. It offers 1.5GB RAM and 8MP rear camera with LED flash & 2,400mAh battery. The Samsung Galaxy E7 has a 5.5-inch Super AMOLED screen display, 1.2GHz quad-core processor and 2GB RAM and works on TouchWiz software. This modela has a 13MP rear camera provides LED flash & 2,950mAh battery. Its price is Rs 23000. Asus’s first launched the Asus FonePad 8. It is offering a voice calling feature. It has came with 8-inch android tablet. The FonePad 8 tablet is available in Gold & Black colour variance. The cost of FonePad 8 is Rs 13,999. 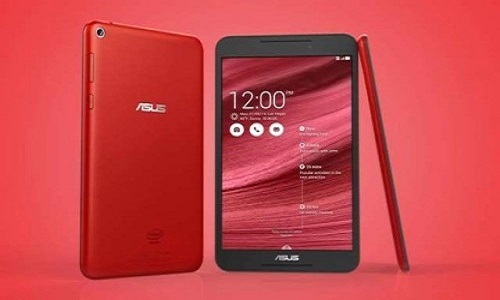 Asus FonePad 8 is having 8-inch WXGA with 1280*800 pixel IPS display. FonePad 8 is powered by a 1.33GHz quad-core Intel Atom Z3530 processor & 2GB RAM. It comes with 16GB internal storage and supports expandable memory up to 64GB. 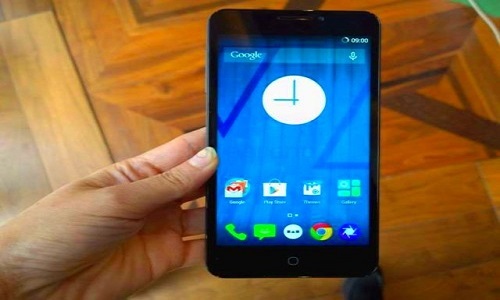 FonePad 8 is based on Android 4.4 with Asus Zen UI. It has 5MP rear camera. 2MP front facing camera for selfies.